Take your next meeting to new heights at Silver Star in the North Okanagan. A meeting, conference or event at Silver Star provides a refreshing mountain atmosphere and a tranquil setting to unwind and revive creative energy. 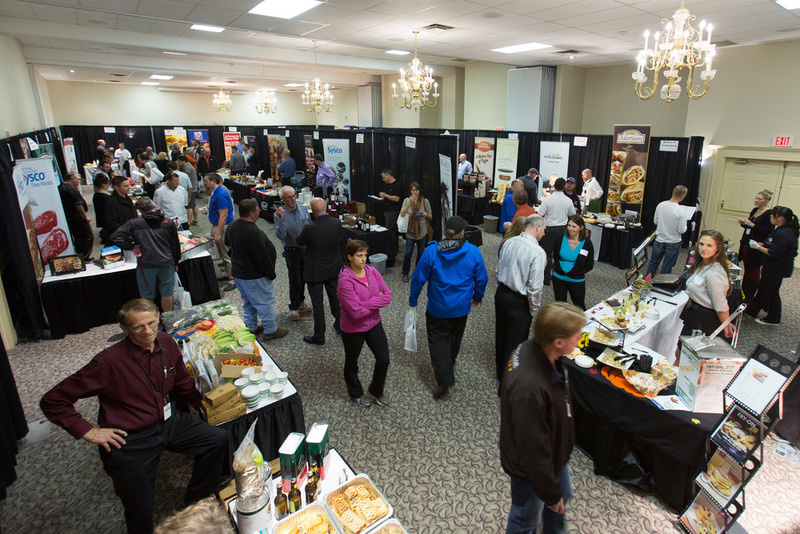 The Silver Star Mountain Village setting, overlooking the Monashee Mountains, will position your meeting as the place to do business, avoiding the distractions of the city and providing healthy recreational opportunities. Our Conference Centre at Silver Star is the ideal site for meetings, conferences, small conventions, banquets, retreats, reunions, Christmas parties or weddings. Our location provides easy access to all mountain facilities, including shopping, dining, and on-mountain activities. 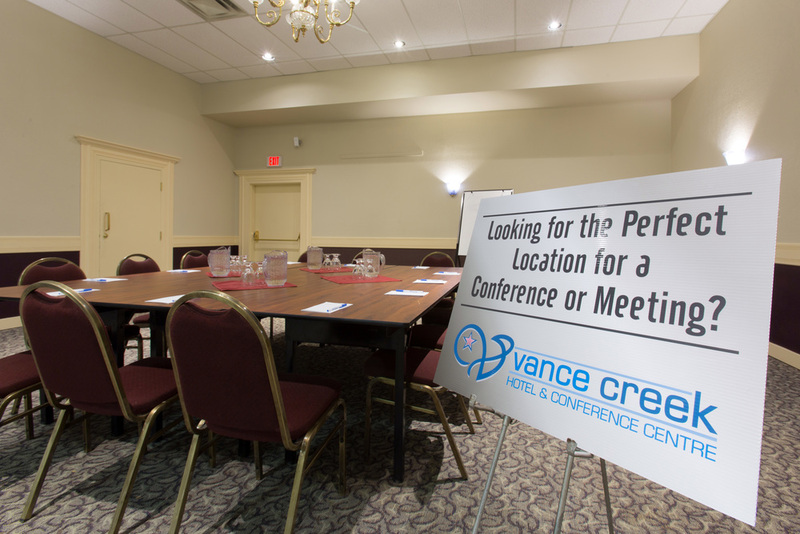 We provide one-stop shopping for meeting space, accommodation, catering and seasonal recreation activities.